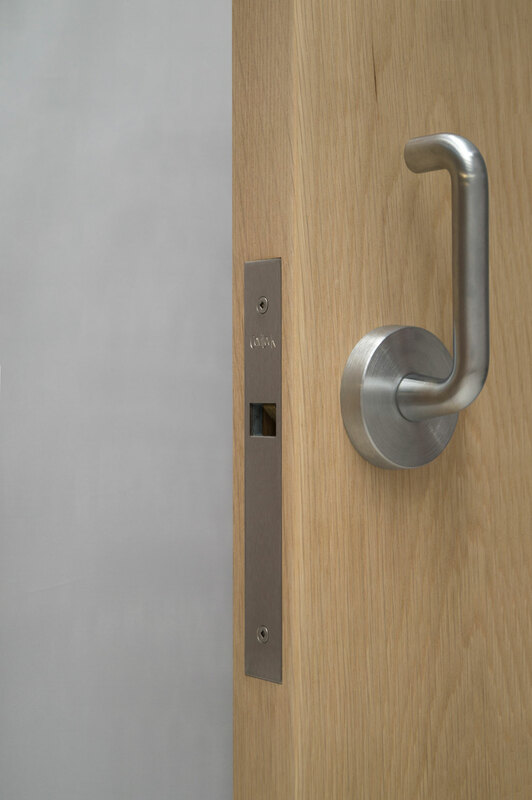 This is the most popular commercial sliding door handle for fitting to our CL100 Mortise Lock. 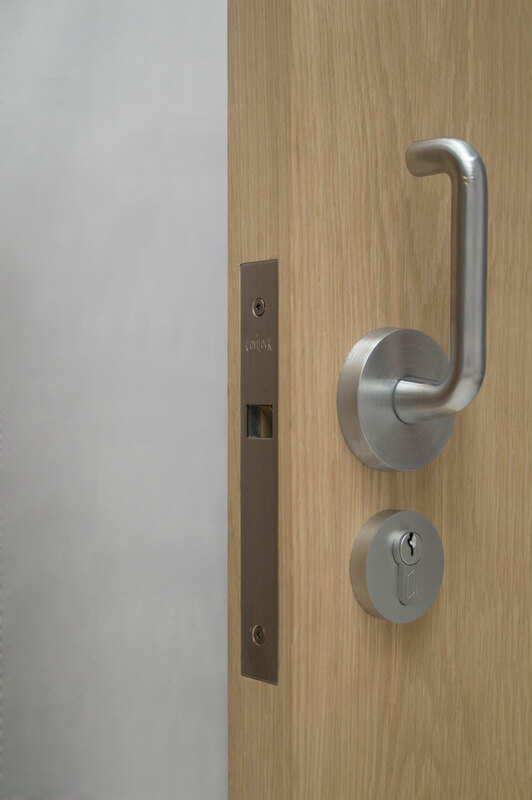 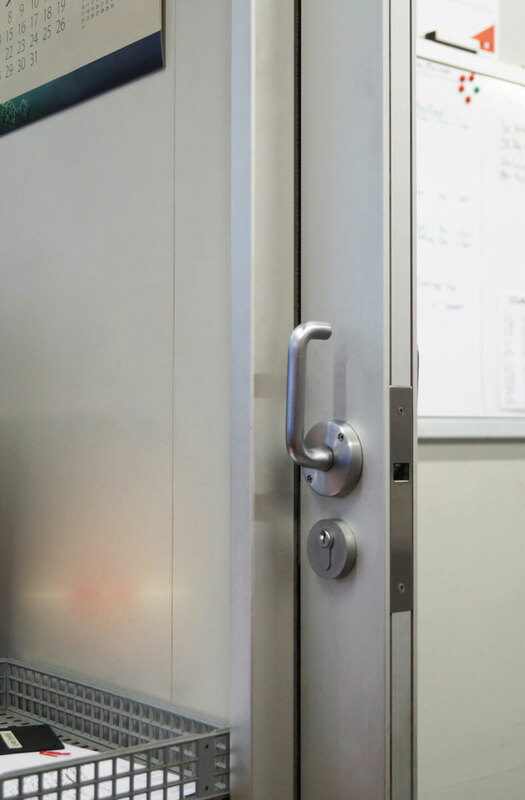 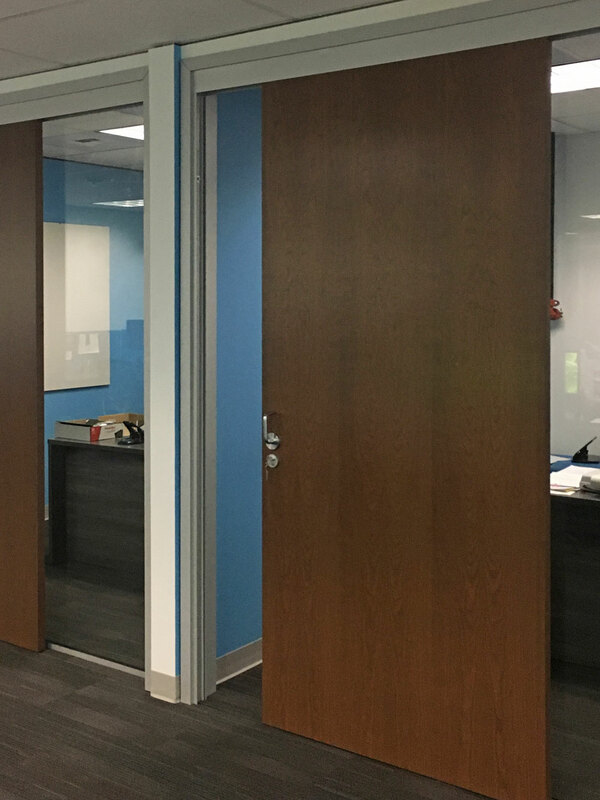 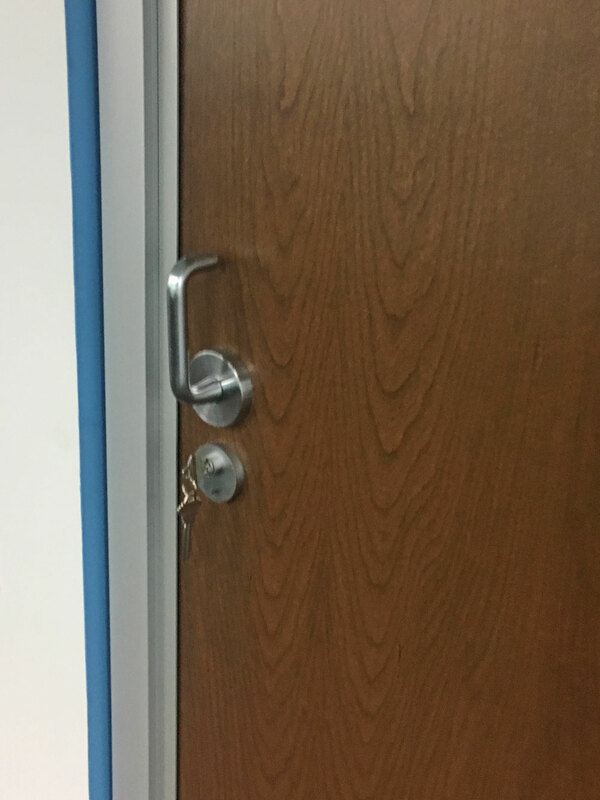 It is robust and strong and has a commercial look that matches other commercial handles and locks in most applications. 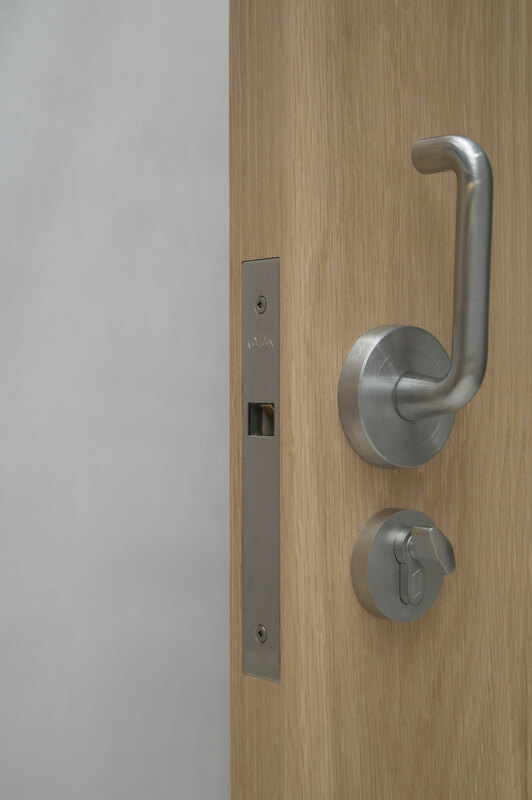 Other lever and rose hardware may be fitted to the side of the CL100 Mortise Lock - please contact us for information on which handles are applicable.